The Lewis River is part of the Columbia River system and is prime time when it comes to Salmon and Steelhead fishing. 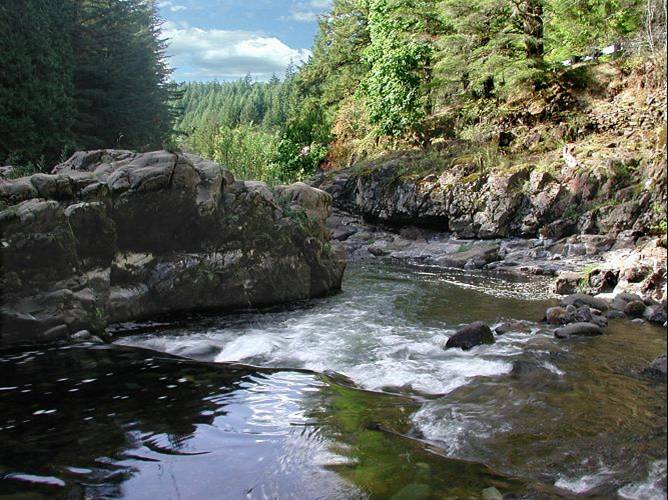 The Lewis riRivers often in the top ten for Steelhead production and is an excellent salmon fishery as well. The Lewis River is by far one of the best fisheries in the state. For Lewis River fishing access see our Lewis river fishing access map below. This fishery generally allows 6 Salmon per day but only 1-2 adult fish may be retained. Steelhead 2 hatchery fish per day. Sand Shrimp, Salmon Eggs, and Worms. Sand Shrimp, and Salmon Eggs!